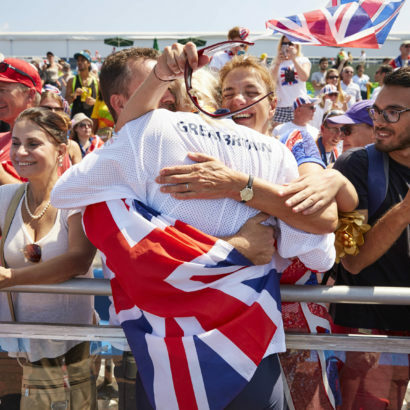 Rachel Morris won her second Paralympic Games gold medal at Rio 2016 – but her first in a boat. Morris enjoyed a successful career as a hand-cyclist, winning time trial gold at Beijing 2008 and a bronze medal in the road race at London 2012. 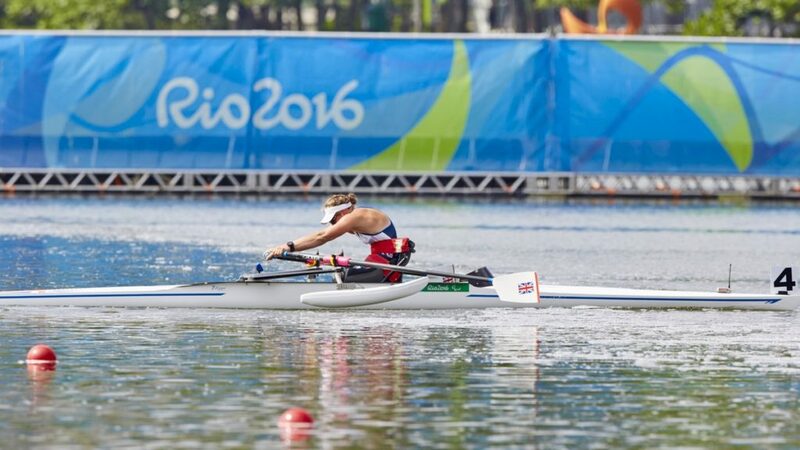 Seeking a new challenge, she transferred to rowing in 2013 and won an outstanding gold medal in the PR1 (arms and shoulders only) women’s single scull boat at the Rio 2016 Paralympic Games. 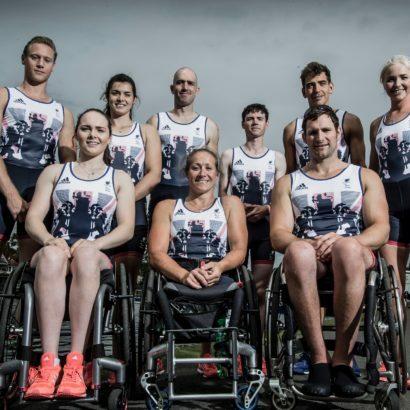 Shoulder surgery following the Rio Games sadly curtailed Morris’s rowing career and she left the squad in 2017. Morris was once again selected in the PR1 women’s single scull for 2016 and was in excellent form throughout. After winning two silver medals at the Gavirate International Regatta in Italy, she set a new world-best time in a perfectly-judged race at the Poznan World Cup to secure the first gold of her international rowing career. The best was yet to come – after winning her heat at the Rio 2016 Paralympic Games, Morris overcame a slow start in the final to power through the field and claim an outstanding gold medal. 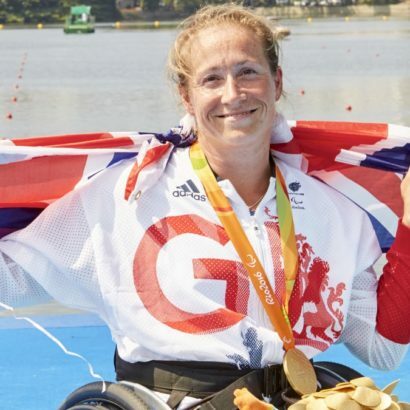 It was the second Paralympic title of her career but her first as a rower. The 2015 season had seen her win a first world championship medal in her new sport. 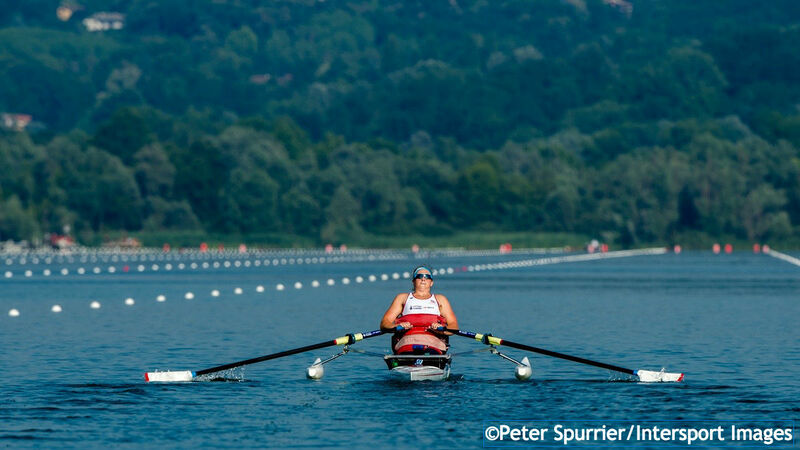 Despite undergoing shoulder surgery in April, she made a quick return to the water and finished fourth in the PR1 women’s single sculls at the World Cup in Varese. 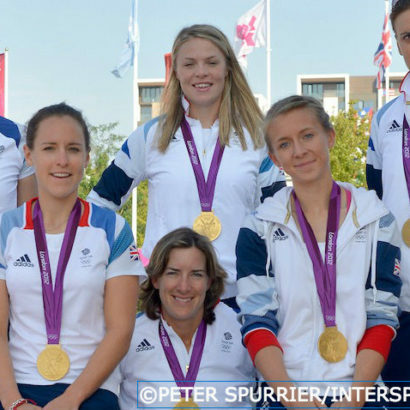 She admitted that her sole aim for the World Rowing Championships in Aiguebelette was to qualify her boat for Rio 2016. She not only did that but also won a superb silver after reeling in fast-starting Norwegian Birgit Skarstein to secure second spot behind Israel’s Moran Samuel. She also won a silver medal on her international debut in 2014, at the World Cup in Aiguebelette, and finished fifth at that year’s World Rowing Championships in Amsterdam, close behind London 2012 Paralympic champion Alla Lysenko of Ukraine. Morris was a keen sailor while at school in Guildford and competed at international level. However, an ankle injury sustained on her 17th birthday triggered the onset of Complex Regional Pain Syndrome (CRPS). This led to her left leg being amputated in January 2003 and the disease spread to her right leg a few years later, forcing a second amputation. Her Paralympic career began when she purchased a handcycle attachment for her wheelchair. She quickly adapted to the sport and was crowned as double world champion in 2007 before going on to take time-trial gold at the Beijing 2008 Paralympic Games. A road accident in the build-up to London 2012 almost denied her the chance to compete at a second Paralympic Games but she fought back to win bronze in the road race. 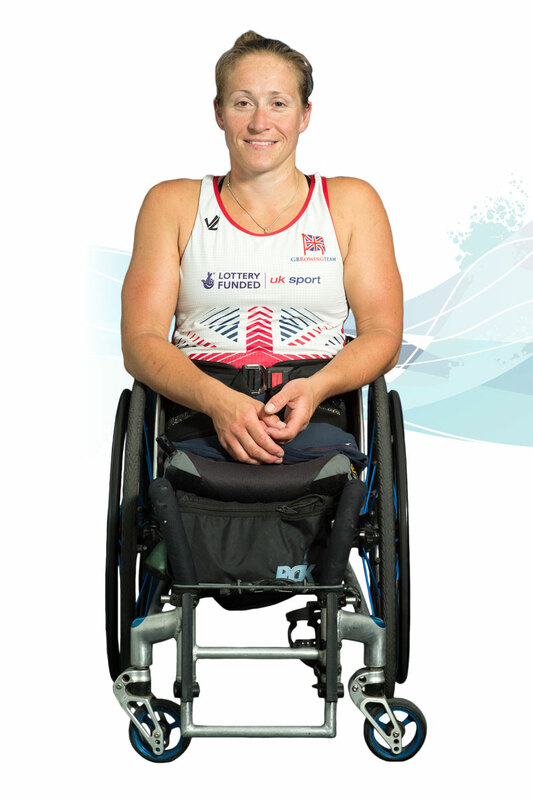 Rachel Morris has been named Para-Rower of the Year by rowing’s international federation World Rowing (FISA).